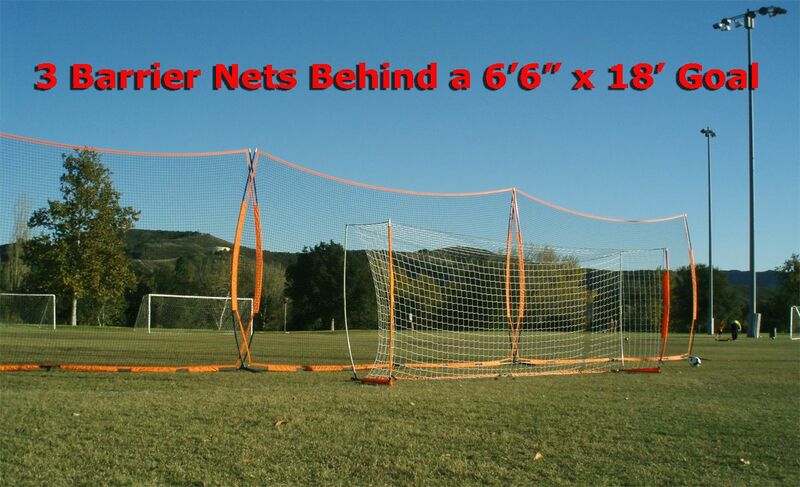 Measuring 21.6 feet in width and 11.6 feet in height, this portable barrier net is ideal for placing as a back stop behind soccer goals, lacrosse goals, futsal goals, and anywhere on baseball or softball fields. Use two, three, or four in a row to create a monster barrier. 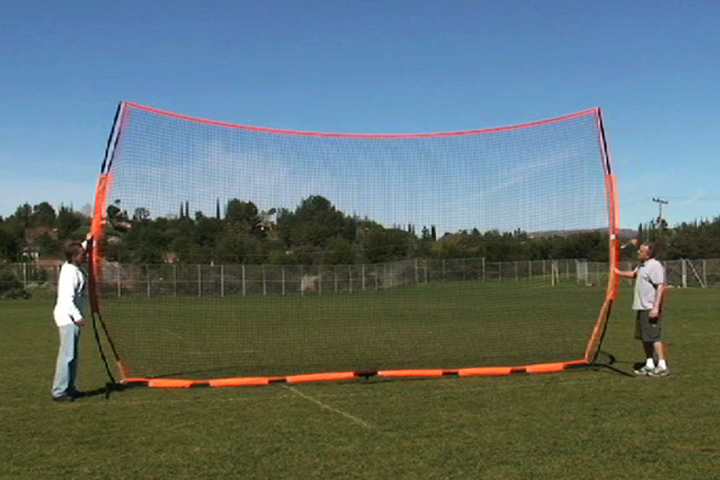 Not only is the barrier net easy to setup (no tools and only two people needed) but it can be set up in less than 2 minutes! Yes, you read that right - 2 minutes. 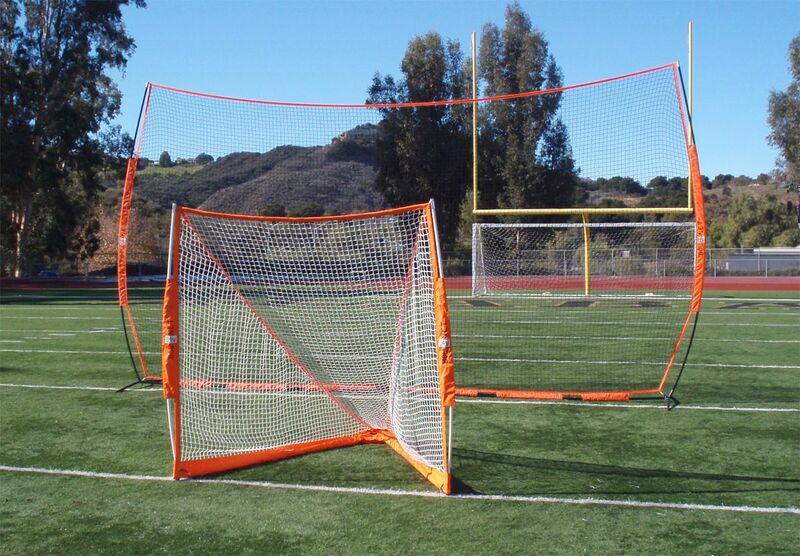 Field stakes are included with each barrier you purchase to make securing it a breeze. 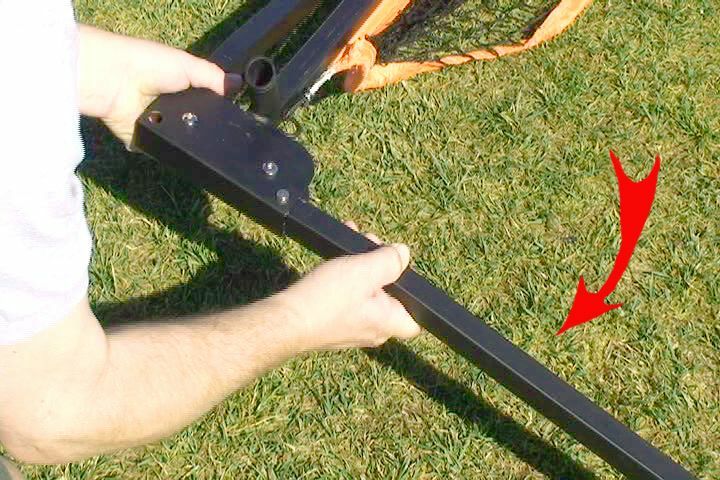 And don't forget the FREE Carry Case on Wheels - a great way to transport and store your barrier net. 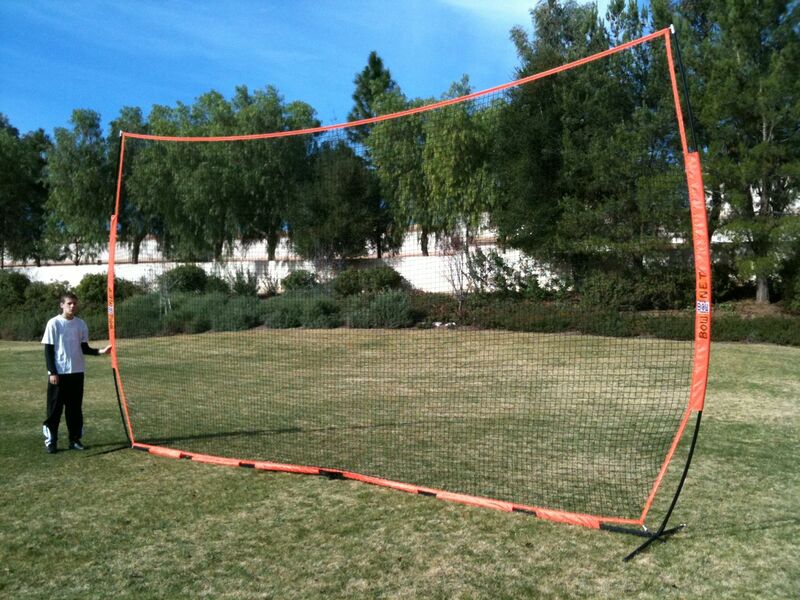 Barrier Net Size 11'6" by 21'6"
Barrier Net Weight 56 lbs. Setup Time Only 80 seconds! 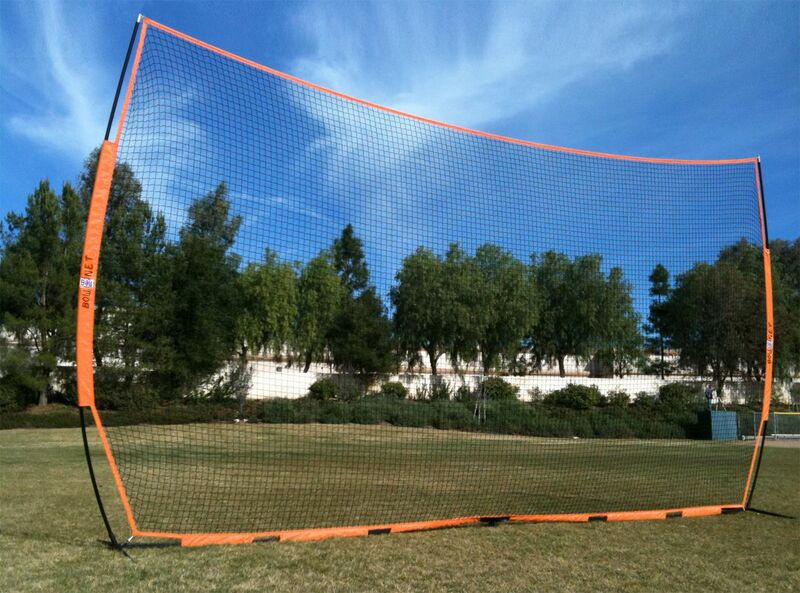 FREE Carry Case on Wheels Great for transporting and storing this barrier net. 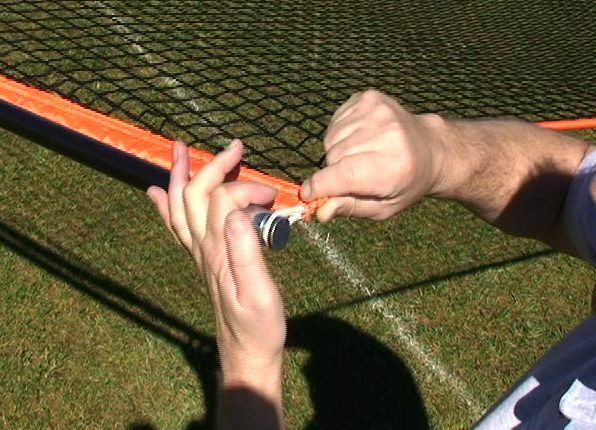 Includes Stakes Secure your barrier in seconds. Easy to Setup No tools required - two person setup. Fast Setup Time Only 80 seconds and your wall is ready.